I Can’t Find You On Facebook… Are You Sure You Exist? We live in an era of social websites; people stay home watching funny videos on YouTube, they check their Facebook or tweet from their tablets or smartphones, they even take pictures of their restaurant meals and post it on websites like Instagram. What should be a “no-brainer” is often overlooked: businesses, especially smaller ones, can benefit from social media exposure, especially from the huge social giant, Facebook. 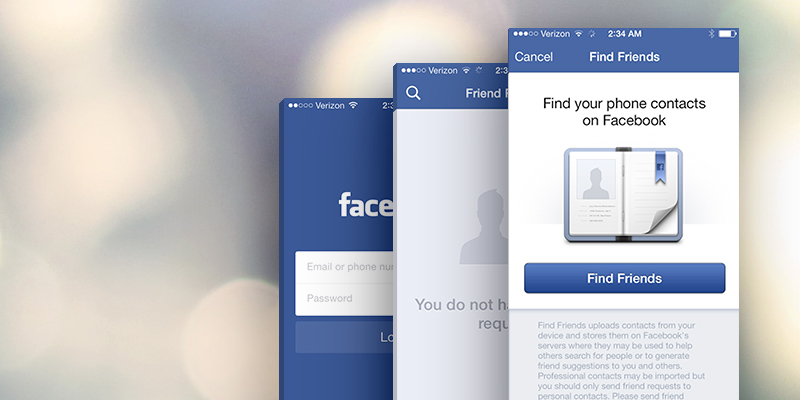 [Read more…] about I Can’t Find You On Facebook… Are You Sure You Exist?